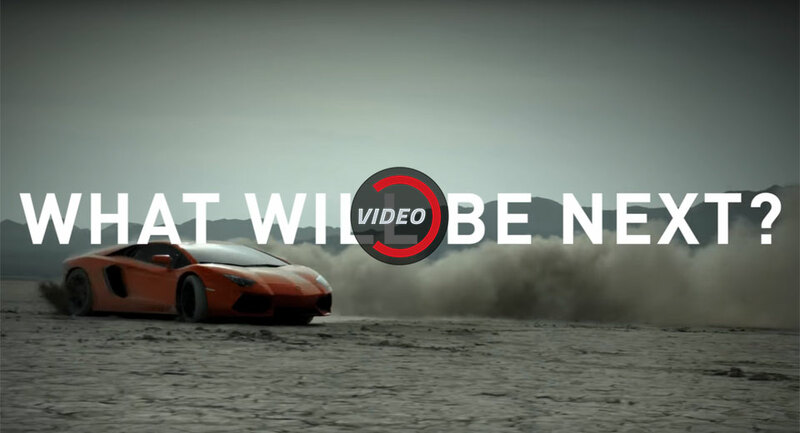 Lamborghini Drops Mysterious Teaser, Aventador S Debuting In Detroit? Lamborghini has just released a curious teaser video about what could be the next iteration of its range-topping V12 engine. The video, simply titled ‘Lamborghini V12: What will be next?, looks back at the history of the firm’s V12 engines, from the front-mounted layout of the 350 GT through to the transverse mid-mounted Miura and the more-modern V12 Lamborghinis with engines mounted longitudinally. Taken on face value, one could reasonably assume that the video is teasing the latest development of its V12, in particular the repositioning of it in a mystery model. If that is true then the brand could be on the verge of revealing an intriguing new concept car, potentially being revealed as early as next month at the Detroit Auto Show. 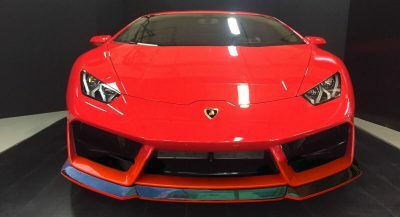 What is more likely however is that this is simply a teaser of the facelifted Lamborghini Aventador S, spied and rendered multiple times in recent months. Alongside its updated design, the model can be expected to receive an upgraded V12 engine, possibly what is being hinted at in this video. Everything shall be revealed shortly.